My friend Gina’s dog named Boo passed away peacefully over the weekend. 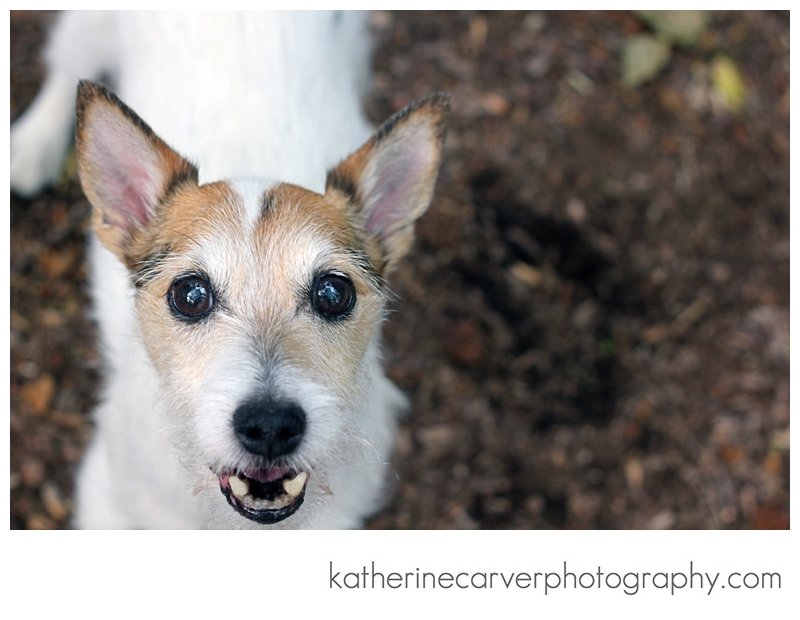 Boo, a Jack Russell Terrier, was full of energy and he loved his family dearly and Boo was able to spend thirteen wonderful years with his family full of love and joy. I had the opportunity to photograph Boo, shown below. It is never easy to lose a furry family member. In some cases, it is more difficult to lose a furry family member than a human due to the special bond and relationship that we have with our animals. Animals are such a tremendous part of our lives and they are always by our side. The words below helped me when our Biscuit passed away. Gina, our hearts go out to you and your husband. We know that this is a very difficult time. We are sending you positive and healing thoughts, always. Boo was a blessing and he will always be with you and he will live on in your hearts. Thank you for posting that, Katie. I am presently walking that path with my sweet old girl, Chamie. My heart is aching as I hold the food in my hands, encouraging her to eat. Our time together now is so limited. It matters not how many dogs we have. Each one is so very special in our hearts.